Within this role, the successful applicants will be required to produce content for the Herald Women’s Premier League or NEWFM Northern League One including weekly Previews and Reviews as well as Season Preview and Review and special events such as the Grand Final Series and/or Ampcontrol Heritage Cup & TAFE NSW Women’s State Cup. Successful applicants will submit at minimum two (2) written articles per week, requiring approximately 7-10 hours per week. > Outstanding interpersonal skills including the capacity to build relationships with club coaches, players and officials. > Demonstrate strong written communication skills including creating and proofing articles. > Demonstrate ability to write content for diverse audiences. > Highly developed organisational skills and the ability to meet all deadlines. > Attend key events and functions as required including Match of the Round, Grand Final Series and special competitions. > Keeping informed and up-to-date with current, local football news. 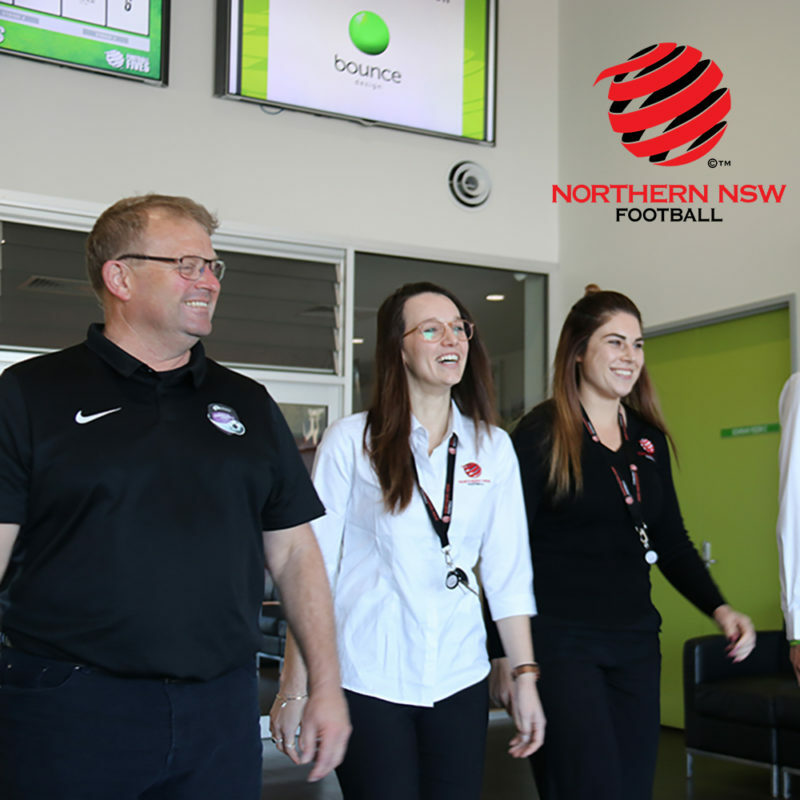 Email CV, resume and examples of previous work to arazmovski@northernnswfootball.com.au making sure to address the listed roles and responsibilities. Applicants who do not address the key roles and responsibilities will not be considered for the role.